The most exciting moments in NFL history often come when the clock is ticking down and everything is at stake. This film lives on the edge of that chaotic euphoria to deliver a wild DVD ride. 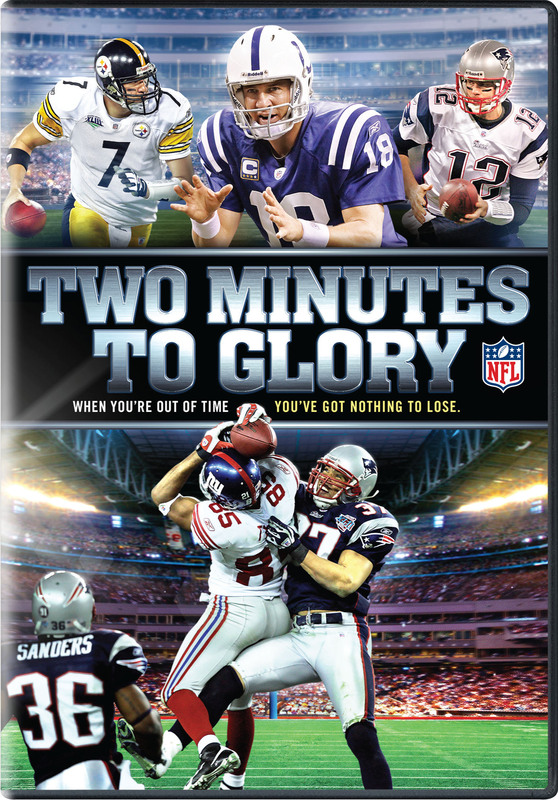 Two Minutes to Glory details the thrilling stories of the greatest comebacks in NFL history and the legendary heroes who made them happen.